We are involved in manufacturing & supplying a comprehensive range of Ear Plug which is made of soft PU materials which make them comfortable, hygienic and safe. 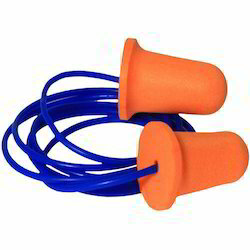 These ear plugs involve no risk of infection to the sensitive skin and can be used for longer period of time without feeling any discomfort. Further, these are available in contoured shape which offer superior fit & smooth surface to prevent dirt buildup inside then ears. The non-twisting cord present in these plugs transmits no sound and makes no discomfort to the wearers. 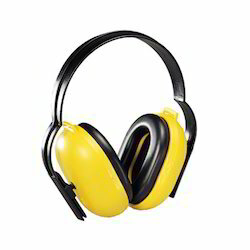 This range of Ear Muff is very effective which satisfy the quality standard EN 352-1:2002 and protect the ear from hazardous elements & noise. This range of equipment has soft cushioned pads that work as a good seal against noise. These are procured from reliable sources and are widely used in industrial, agriculture and construction sites. Field of Use: Industrial, Agriculture & Construction Machinery. 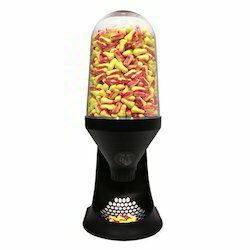 Our competency lies in offering our customers a magnificent quality scope of Ear Plug Dispensers. These items are made utilizing premium evaluation material and most recent innovation as per all around confirmed principles. 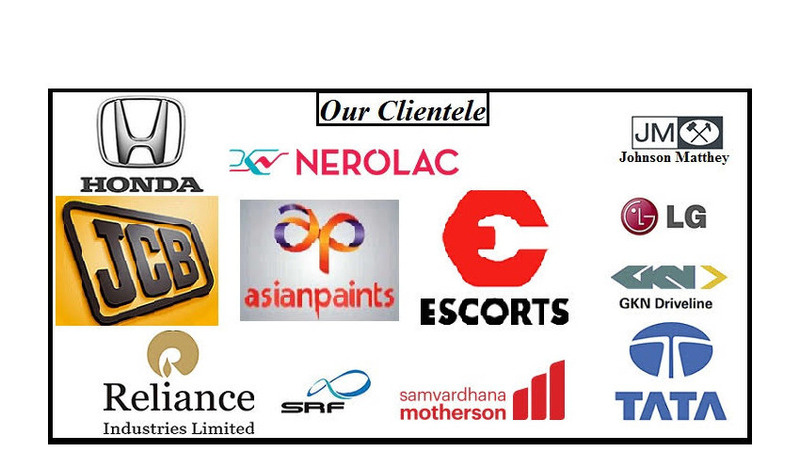 Notwithstanding this, our offered items are profoundly valued by our customers for their few quality elements.